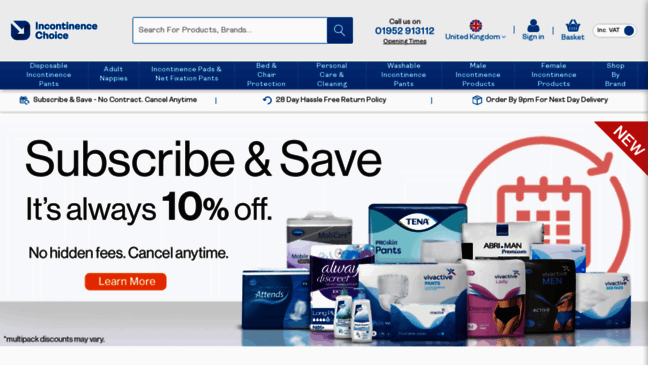 Incontinencechoice.co.uk has one channel named 'New Products from IncontinenceChoice'. The website has a low global rank with a value of 1 027 935. Incontinence Choice is a website of moderate traffic with 1.67K visitors daily.